We are finally witnessing some wet action in Lebanon. Yes. It’s raining. 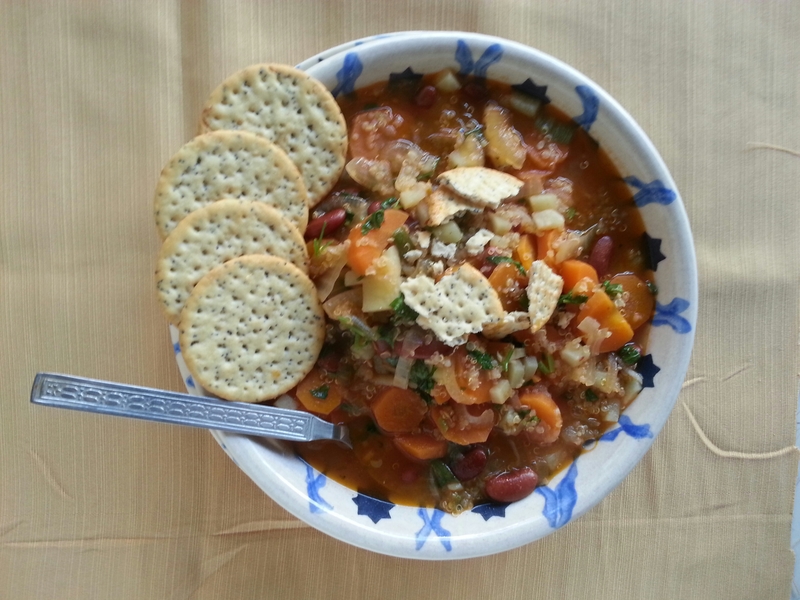 A hearty vegetables and #quinoa #soup with #cheese crackers. 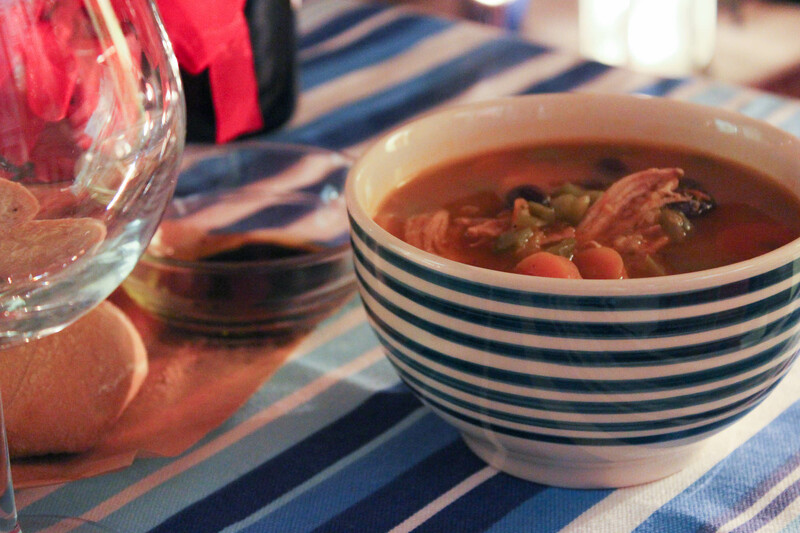 A clear out the fridge type of soup; a dice and throw in the #pot deliciousness. When we were children, we used to make up stories about the rain; God is watering the plants, God is washing the floor, God is bathing, or God is peeing. It’s a beautiful thing a child’s imagination but few are able to hold on to it as adults. Don’t you wish you never grew up? It’s a trap. Happy birthday @MissD5. Cake by @LeGustav. Probably the best birthday wish. Ever. Growing up is a trap. If it were for children to cook, except for those on Top Chef Junior, they would dump everything in one pot and it’s done. Or was that my sister’s concept of cooking? Children take the easy simple road to things. They find a way to do things and enjoy them. In the spirit of keeping things simple, this recipe came to existence using the leftover vegetables waiting to meet their destiny in the refrigerator. Even though children usually don’t like soups — I’m not a big fan of soups either, or wasn’t to be honest — but my picky little cousin licked her bowl clean in a matter of seconds. Served with crackers, this soup is a delicious starter for any — not very heavy — main course. The last time I made it, I had no stock but I had some chicken breasts. I boiled them with an onion, lemon, carrots, pepper and spices and shredded them with the soup. It was delicious too. I served it on a special night before this dairy-free Quiche and with the tasty wine (thanks Fady). 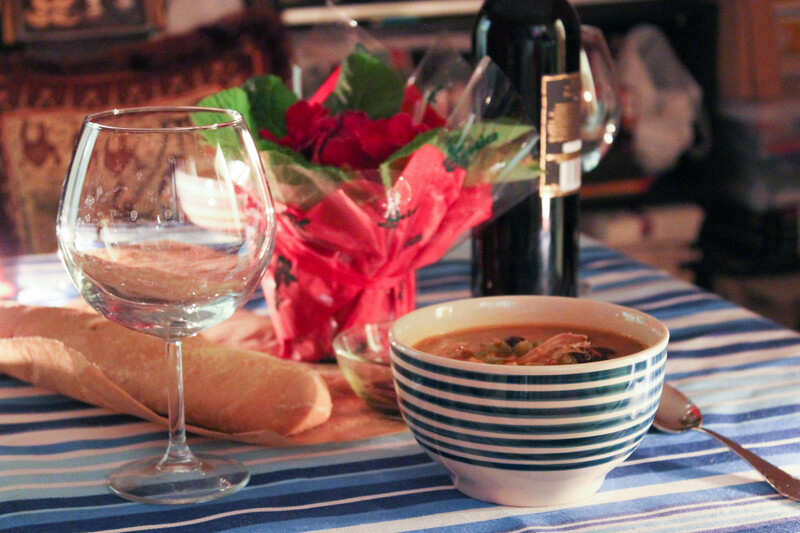 Follow this recipe guideline to make a good soup with any ingredients you have within reach. Substitute, add, or omit any ingredient to your own taste. Customize it to your own liking. 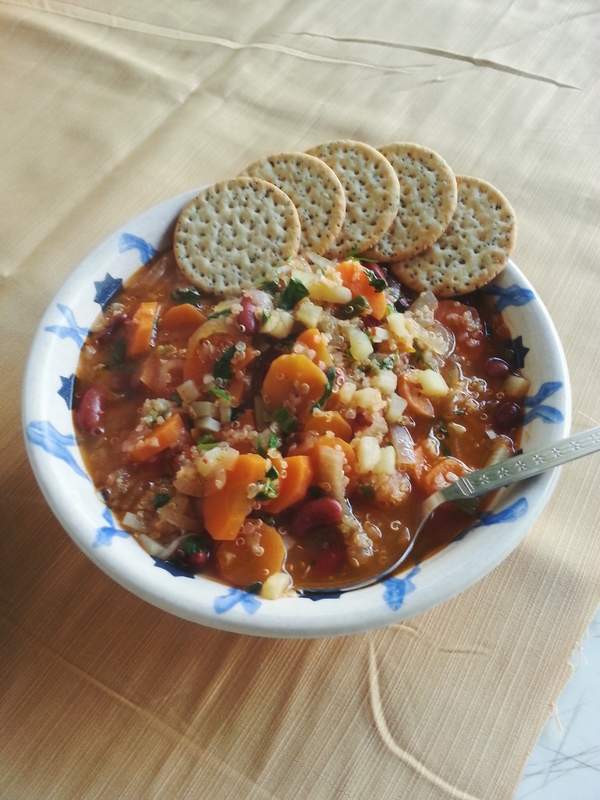 Mine was all proteins soup with lots of vegetables and a good amount of beans and quinoa. With the temperature drops, one craves hot food, and with the lent, those who are fasting are always looking for filling recipes to enjoy. This soup is perfect for you to keep you going throughout the day with a full tummy, warm guts, and happy taste buds. I love this soup. We were never satisfied with just one bowl and we never had leftovers despite using a bigger pot each time. 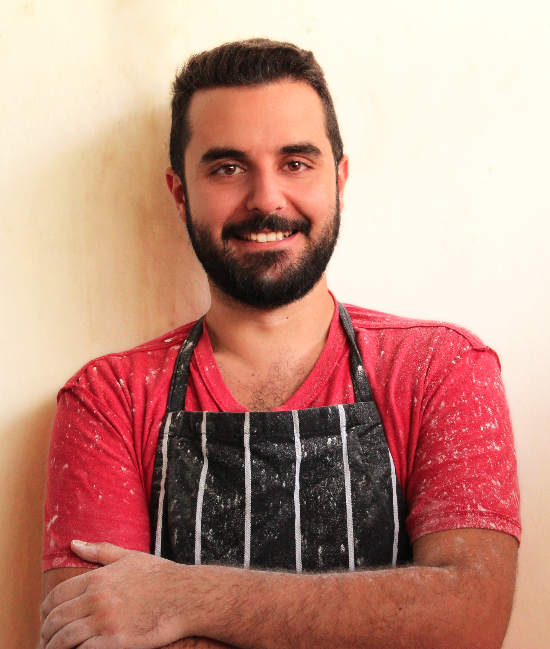 This entry was posted in Dinner, Light Section, Lunch, Recipe, Soup, Vegan, Vegetables and tagged Beirut, blog, broth, Chicken, cold, Cook, Cooking, food, food blog, food photography, healthy, kitchen, recipe, Soup, stock, vegan, Vegetable, vegetables, veggie, veggies. Bookmark the permalink.